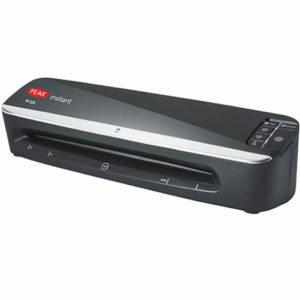 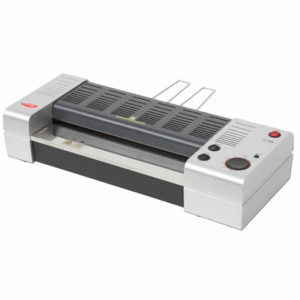 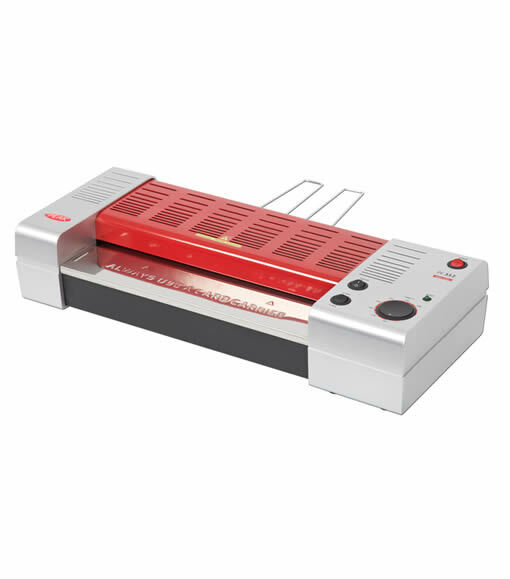 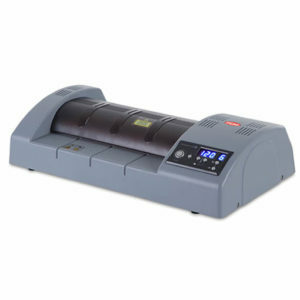 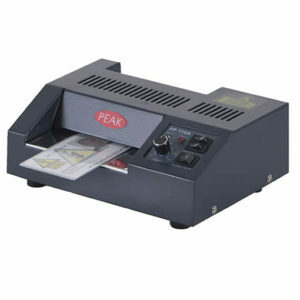 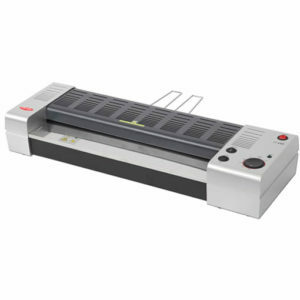 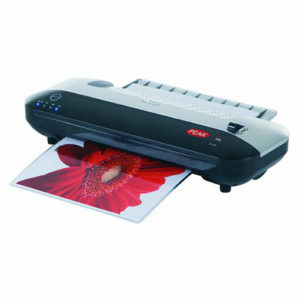 Provides effortless lamination from ID size up to A3 / 11×17″. 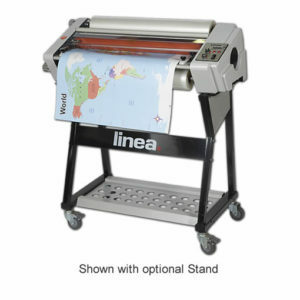 Suitable for a multitude of document types from newspaper to thin card. 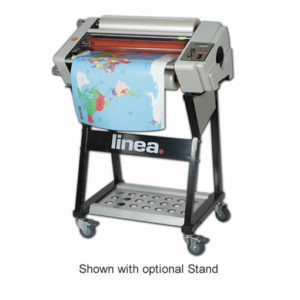 Designed for frequent, everyday use.